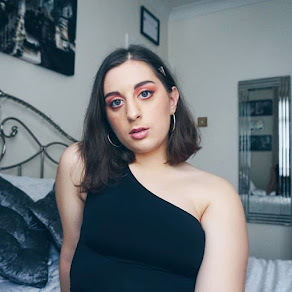 Guaranteed if you're either more of a girly girl or just not that into Halloween, you're less likely to go for a gruesome, scary look or even dress up at all! 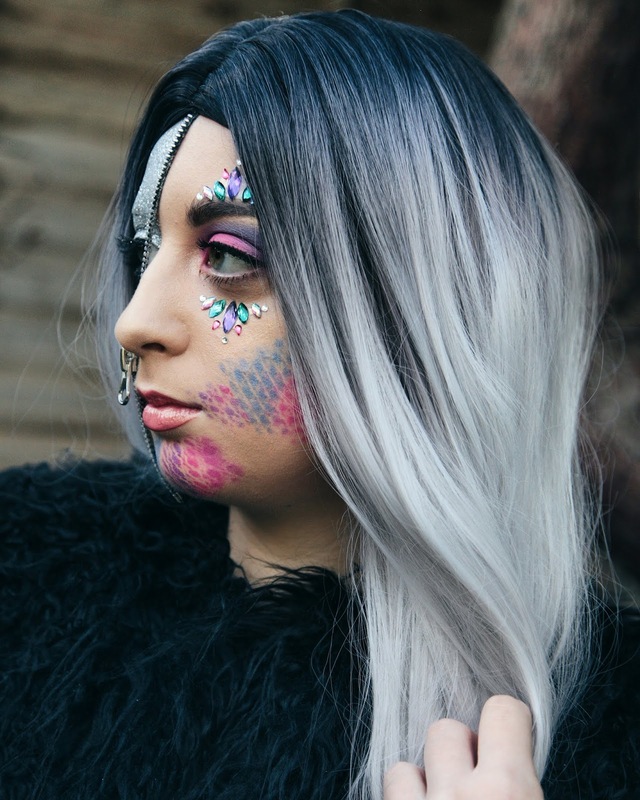 Today I am bringing you the Unzipped Glitter Mermaid which incorporates plenty of sparkle, super girly colours and a little bit of jewels here and there so that you can at least honour the occasion but also feel like a more dressed up, snazzy version of yourself on Halloween! I LOVE this look and admire just how much work and imagination goes into creating something so amazing! I find it so funny how the concept can change throughout the process of bringing a look into existence because it's all about playing around, getting a feel for what will and will not work and often understanding that your final look may end up being even better than your original idea! Thankfully everything tied together so well and the wig, oh my goodness the wig was incredible, completed the look effortlessly and in a way that meant that I didn't have to try as hard in the photos hahaha! Frustratingly, however, the zip was having a bit of a hard time sticking into the corner of my eye! 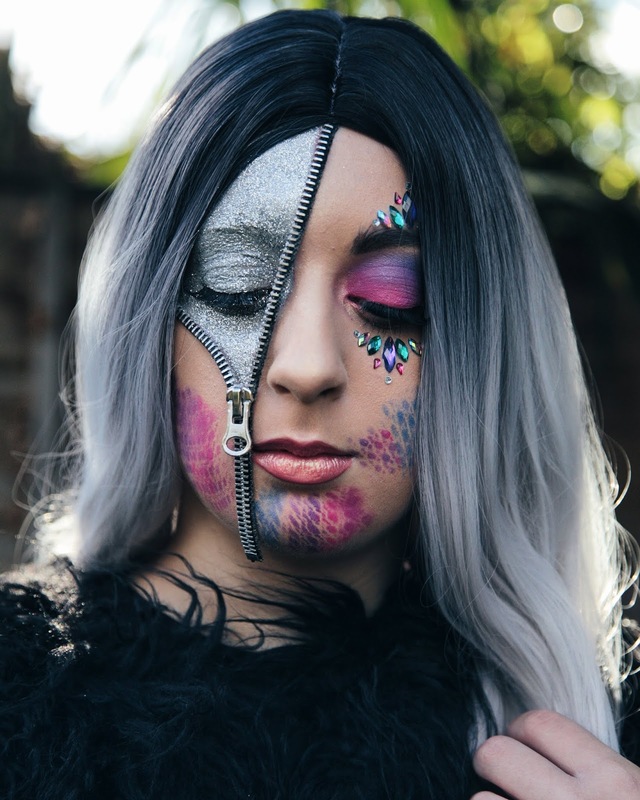 The amount of spirit gum applied would've meant that the zip would have stuck down properly anywhere else but the angle proved to be the cause of the zip just not wanting to cooperate! 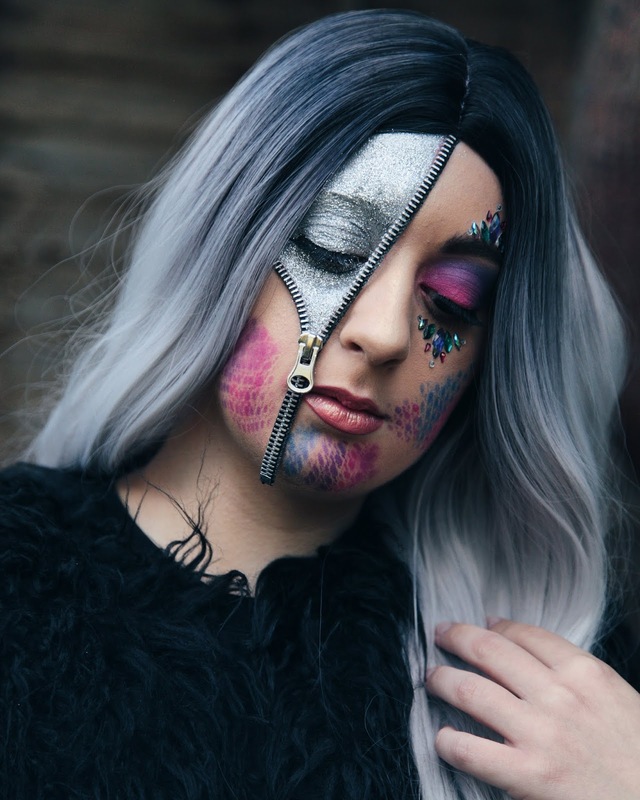 The thing is, even with this little annoyance for Elena who was once again my makeup artist, she still managed to keep going and create this super cool glitter mermaid look with the zipper that is often featured in a lot of Halloween looks these days, especially on her Instagram! SO COOL! 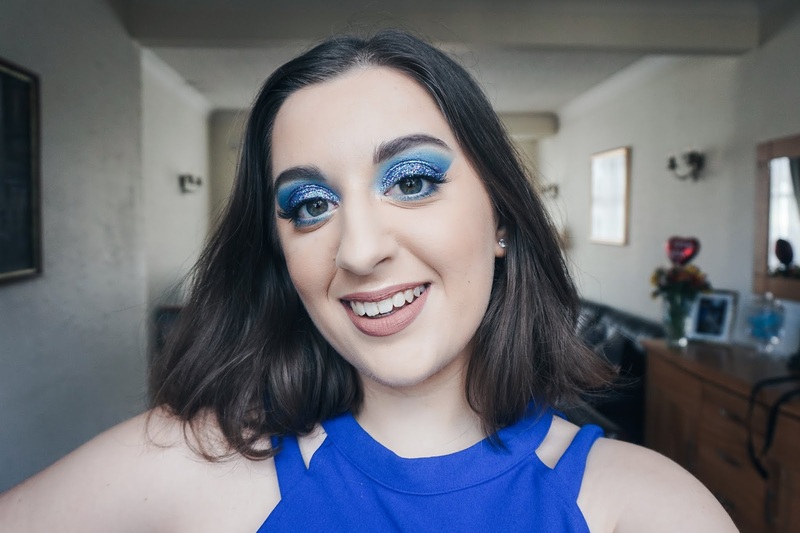 I would really love if you left me a comment down below letting me know what you think of this look? 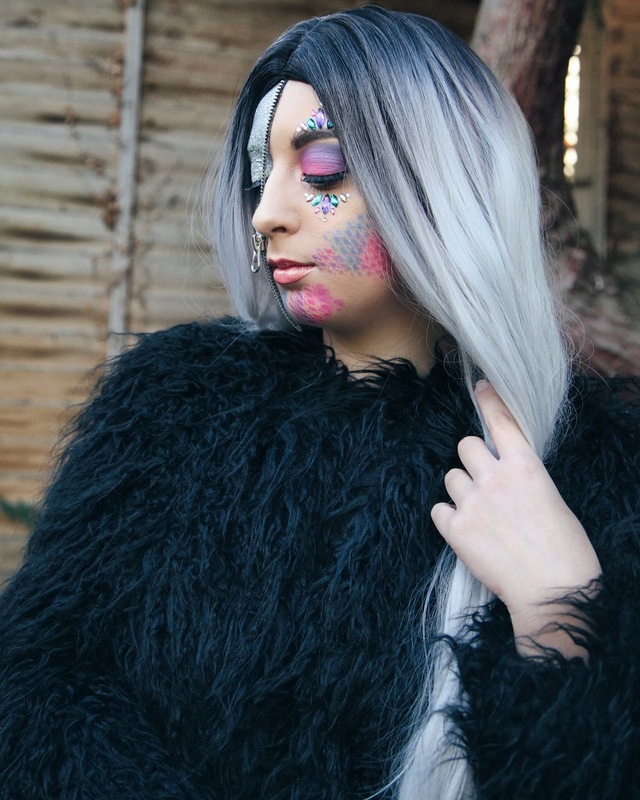 Will you be recreating it for Halloween or do you like something a bit more gruesome? Let's chat lovelies!